Signing up to volunteer is easy. 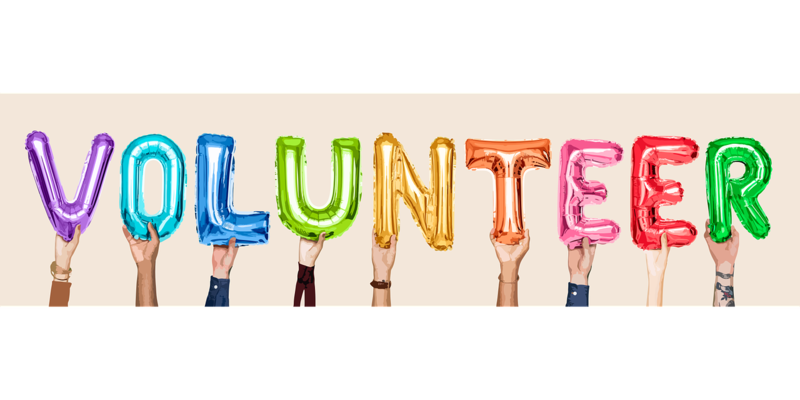 Click on one of the class times that works best for you and sign up to volunteer. Thank you so much for volunteering your time and talent to our PSR program! We would not be successful without you!